Since the Star Wars Saga first hit screens, fans have clamored for more and more information about their favorite space fantasy universe. In 1984, Raymond L. Velasco wrote the first Guide to the Star Wars Universe which attempted to detail many of the characters, aliens, and vehicles which were part of the universe; this guide was followed up with two subsequent editions. Later, Star Wars super collector, author, and one time Director of Fan Relations, Steve Sansweet took up the task of compiling the first Star Wars Encyclopedia which would cover not only the movies, but the massive amount of books, games, and comics that were now part of the rapidly expanding Star Wars Expanded Universe (EU). 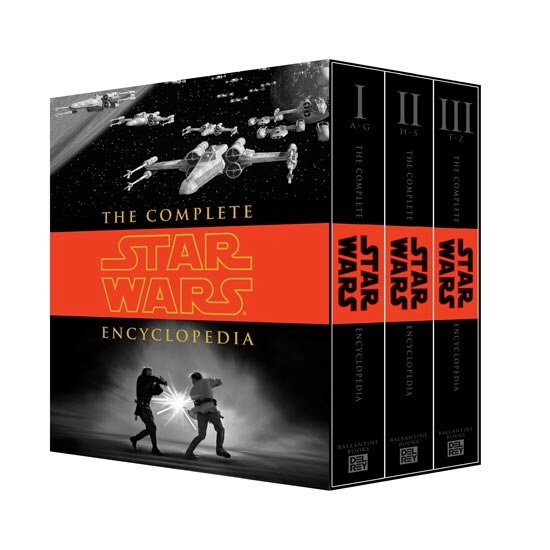 The subsequent release of the Prequel Trilogy and even more materials in the EU called for yet another update to the Encyclopedia. The result was a massive three tome volume which detail everything from Amee to Hoojibs to Darth Revan; if you read about it in a comic, a book, or saw it in the movies, or on Clone Wars, there was a good chance it was in this book. With the 2012 purchase of Star Wars by Disney that was all about to change as Lucasfilm and Disney needed to wrestle control of the massive beast the Expanded Universe had become and decided once and for all, what constituted canon in the Star Wars universe. What was officially part of the Star Wars lore, and what was not going forward? 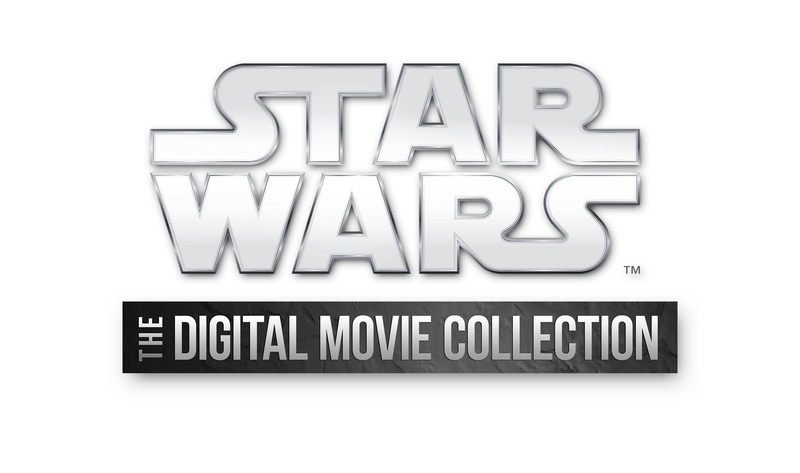 That controversial decision was made in 2014 with the announcement that going forward, only the six films of the Saga, and The Clone Wars series were considered the official history of the universe. 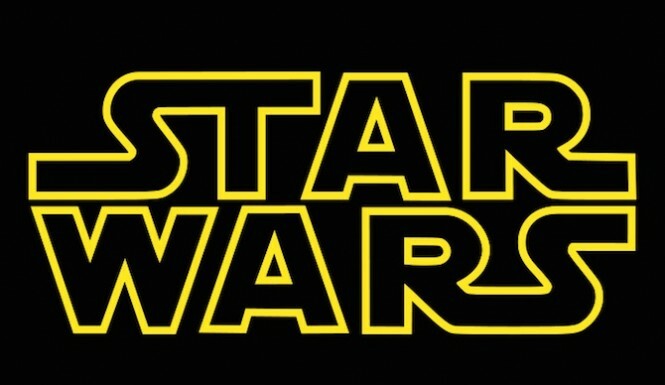 Also going forward, all comics, books would be going through the Star Wars Story Group and as a result would be considered canon as well. To kick off this new era of Star Wars, Lucasfilm enlisted long time Star Wars writers, Ryder Windham, Daniel Wallace, and Adam Bray , along with megafan, blogger, podcaster, and frequent contributor to Star Wars Insider and the Official Site, Tricia Barr assemble a new Star Wars encyclopedia for this new era of Star Wars. Ultimate Star Wars comes in at a sizable 320 pages, beautifully hard bound with a very nice forward by Anthony Daniels (C-3PO). Every page is densely packed with information about characters, places, vehicles, aliens and creatures from the Star Wars Saga. 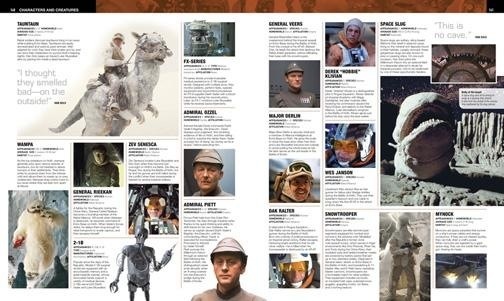 Some entries are fairly detailed with some great information for both new fans, as well as veterans of the Saga. The layout of the entries is extremely organized and easy on the eyes. The book is extremely well written, and you can tell the authors put a great deal of care and thought into what they were putting down on the page. 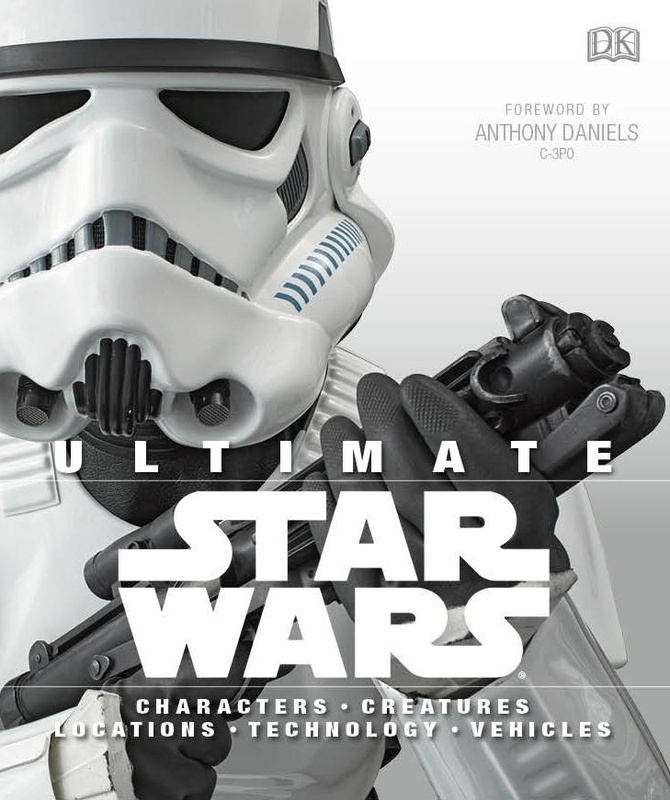 This is not some mere quick cash grab, Ultimate Star Wars is a lovingly crafted introduction into the Star Wars universe penned by writers who truly care. While I’ve leafed through most of the pages and read quite a few of the entries, there is so much information packed inside, I know I will need a few read throughs to pick up on all of the little hints and secrets the authors peppered throughout the book. 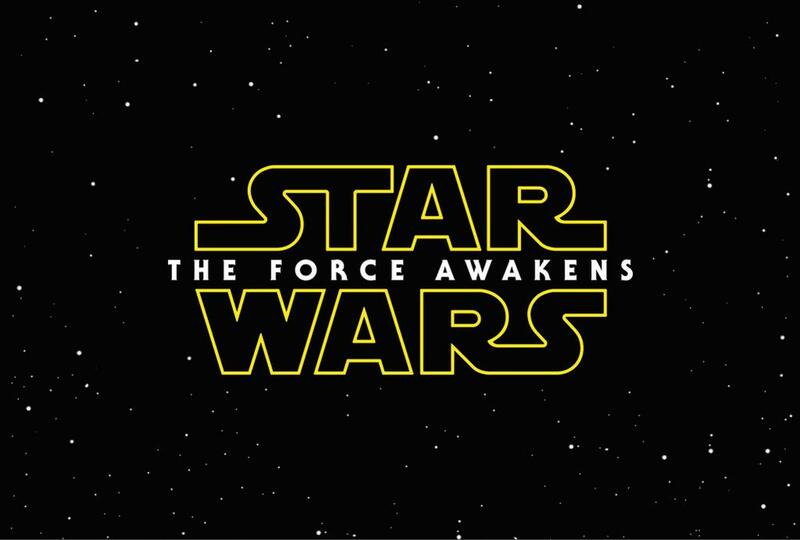 There’s certainly enough information to keep the most avid Star Wars fan entertained for weeks,. Since this book’s source is the Star Wars Story Group, all of the information contained within is considered Star Wars canon. The nice thing about this release is it finally puts to bed some of the nonsensical rumors started by Lucas and Prequel bashers that Disney was going to retcon a lot of the Star Wars stories and characters from the Prequel Trilogy. The most frequent rumors swirled around the origins of bounty hunter Boba Fett. 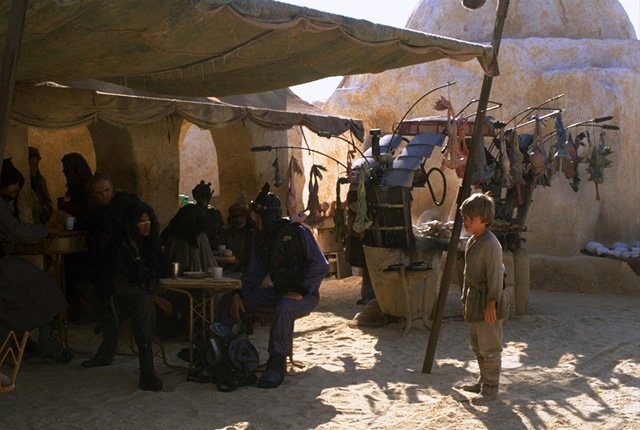 Some fans simply refused to accept the origin story of their favorite villain; that he was the clone “son” of bounty hunter Jango Fett, and he had grudge against the Jedi for the murder of his father at the hands of Jedi Master Mace Windu. 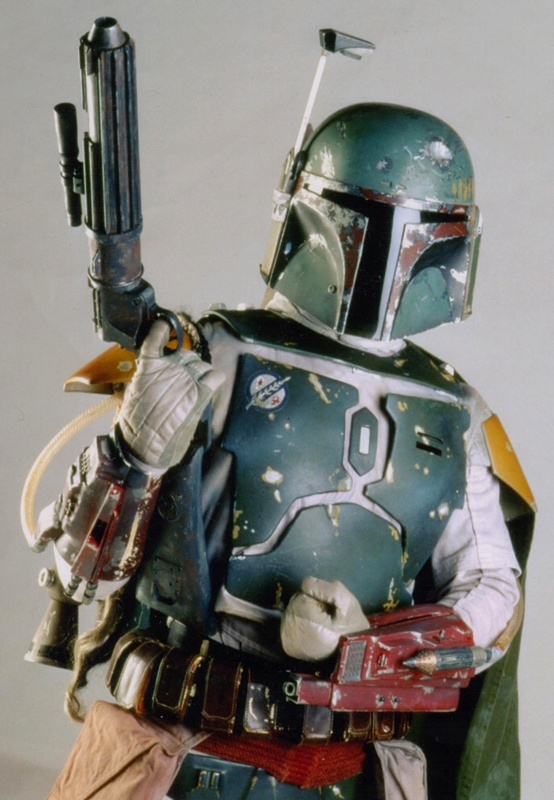 They wanted Boba Fett to be this mysterious figure, a lone gunman in the lawless west of the Star Wars universe, conveniently ignoring the fact that Boba’s origin, as told by Lucas, is quintessentially Western… gunslinger/bounty hunter father gunned down by the law; son vows revenge against the law and takes up his father’s profession. Thankfully Boba Fett’s entry in Ultimate Star Wars puts that argument to rest forever… Boba Fett is STILL the clone son of Jango Fett. However, his fate in the belly of the Sarlacc is still left a little open ended for his potential return. 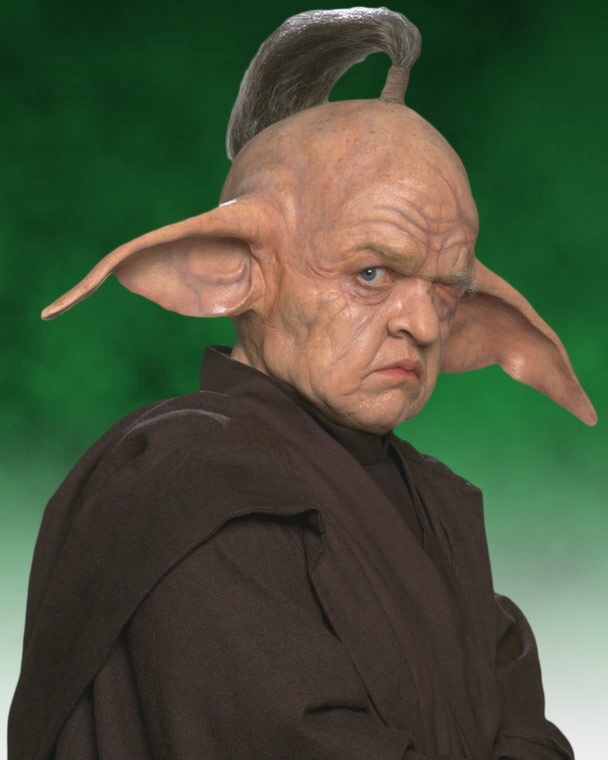 Quibbles… Master Evan Piell Is a Zabrak??? I have a few minor nerdy quibbles with the book, but they certainly didn’t distract me from my overall enjoyment of Ultimate Star Wars. The first main hiccup is a few errors have made their way into the text, the biggest culprit being the entry of Jedi Master Even Piell from Phantom Menace and featured prominently in an arc of The Clone Wars. His entry incorrectly identifies his race as Zabrak when in fact he is a Lannik; yes a goof, but this book has been described as the first official encyclopedic Star Wars resource, it could cause confusion in fandom. Hopefully future printings will correct these errors or they can be revised in a later edition. And speaking of The Clone Wars I was a little dismayed at the number of pages dedicated to that show and time period. 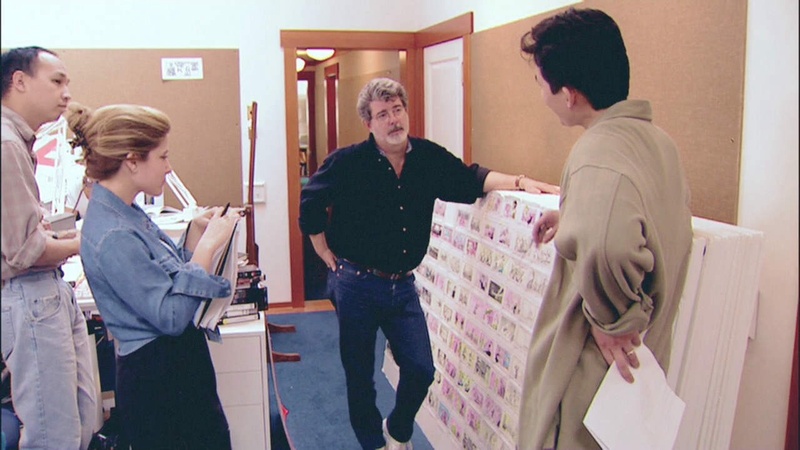 In total The Clone Wars accounts for about 25 pages worth of entries, but when you consider over 50 plus hours of storytelling was dedicated to that show compared to the movies, I would have to imagine there’s a lot more information that could have been included. However, to be fair the Clone Wars entires are outstanding and have some little nuggets of information that were not previously revealed, such as the identity of Padawan Ahsoka Tano’s homeworld. Finally, my biggest gripe is probably the publisher’s decision to release the book when they did. 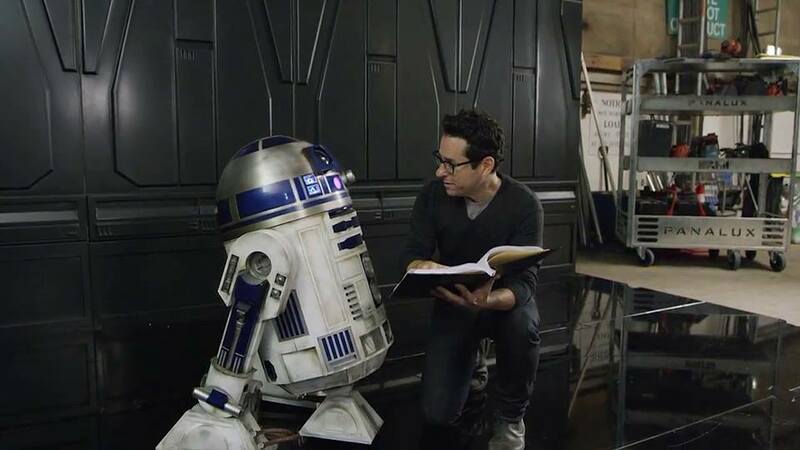 The book contains almost no references to the current line of Marvel comics which are canon, there are only vague hints from the new novels, and there’s little in the way of hints about the state of the galaxy during The Force Awakens. Additionally, there are a number of timelines included in the book, but again they are also very vague, no doubt leaving a lot of wiggle room for for future writers and storytellers to be able to come up with engaging adventures that fit within the new canon. Taking all of this into account I really have to wonder if this release might have been better served happening closer to the release of The Force Awakens, or maybe shortly after it so more information coming from the spin off comics and books could have been included in the release. Hopefully this book will either be regularly updated, or might have supplementary books released when there’s enough new information to warrant it. Yancy, Is It Worth It? This really is a Star Wars book for everyone. If you’re new to the Saga, it’s a great primer on the characters, vehicles, aliens, and events surrounding the entire Star Wars Saga to date. 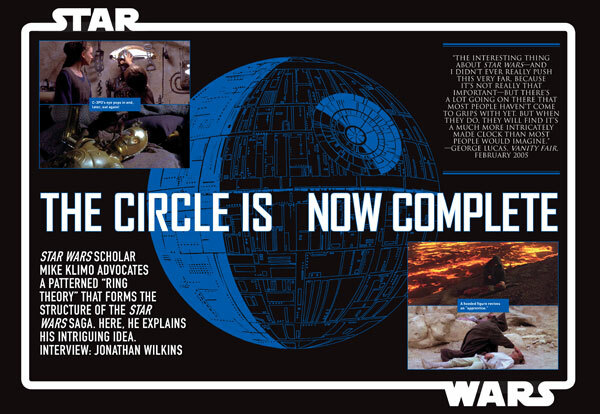 If you are a longtime fan, the first official Star Wars canon encyclopedia is a must. 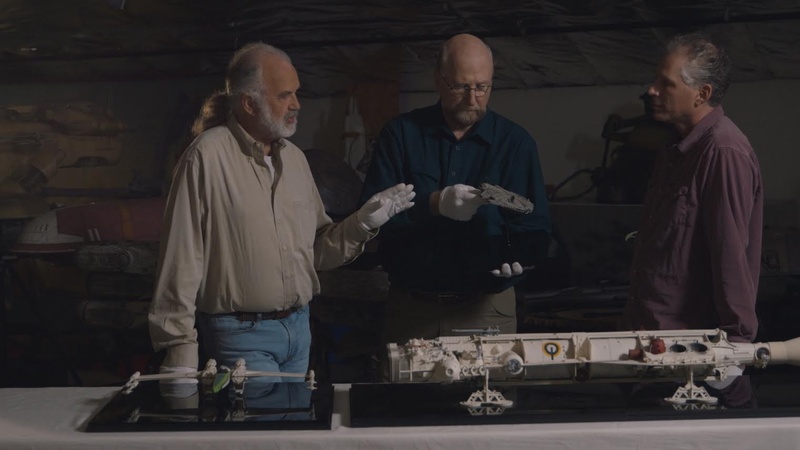 The presentation is simple gorgeous, and like most of DK Publishing’s Star Wars work, they have been given full access to the Lucasfilm archives, and as a result Ultimate Star Wars is filled with beautiful pictures of costumes, props, and models from the Saga. Additionally, the writing is outstanding and there are some very informative, and even poignant sidebars (“Anakin’s Choice” in particular comes to mind). 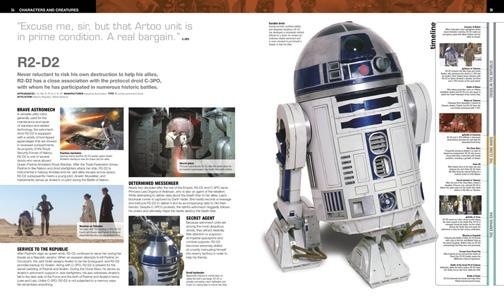 Ultimate Star Wars is a great resource for any fan looking for official information about their favorite characters, starships, gadgets, or aliens from that galaxy far, far away, and it even included a few surprises along the way for me. So run, don’t walk to your local retail bookstore, or you can find some super deals online. 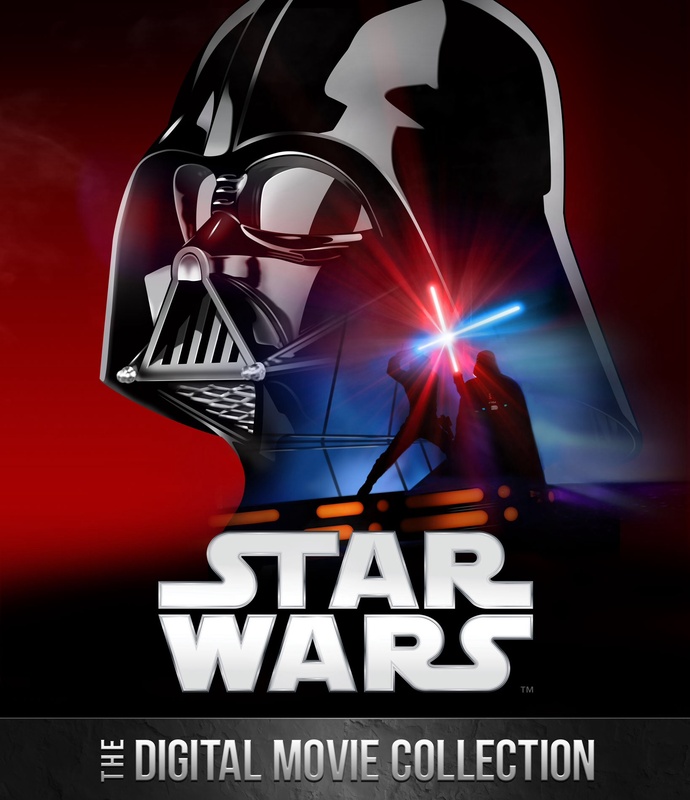 This is the first must have resource for any Star Wars fanatic. 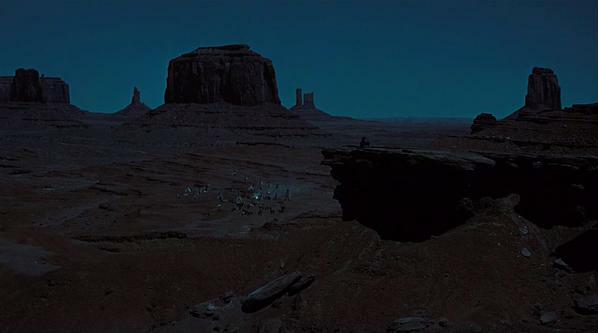 To most Star Wars fans, the Dark Times refers to the years between Revenge of the Sith and A New Hope when the Empire was ascendant and strengthened its grip on the universe, and powerul Sith like Emperor Palpatine and Darth Vader hunted down the last of the Jedi. It was a period of hopelessness when the balance of the Force tipped toward the Dark Side and the fire of the Jedi was snuffed out… or so many thought. 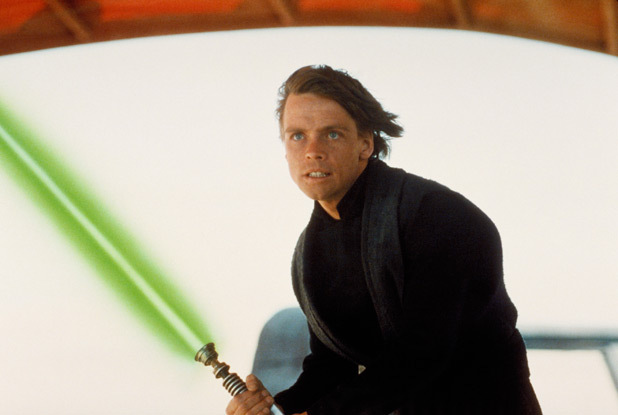 However, to older fans the Dark Times also refers to those lean years of fandom between 1984 and 1991 when there was little in the way of Star Wars merchandise, and almost no hope of any more Star Wars films. 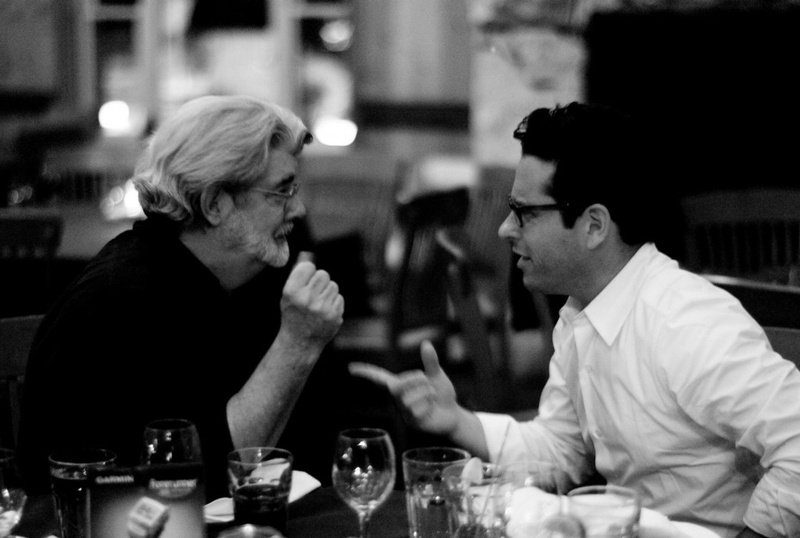 It appeared that Star Wars had run its course and creator George Lucas was satisfied in pursuing other interests. The general public appeared to have moved on to other film and TV franchises, but comic, book, and toy sales suggested that Star Wars was simply a slumbering giant that just needed a jolt to awaken. 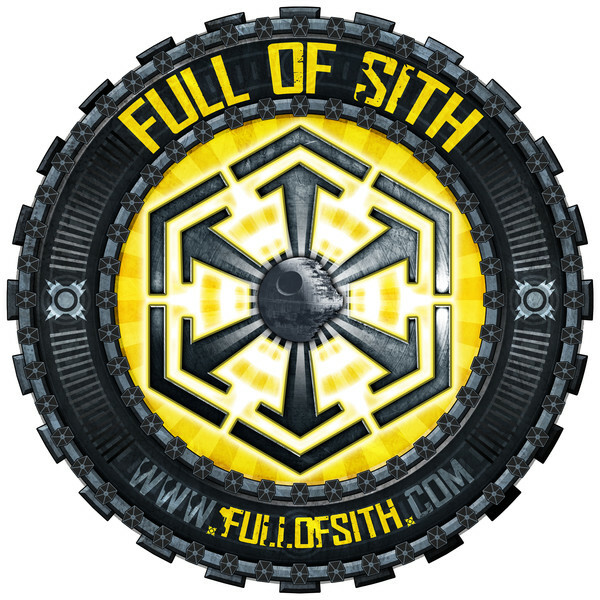 The fine folks at Full of Sith released the latest episode of their podcast featuring guest Pablo Hidalgo, Star Wars superfan and member of the Lucasfilm Star Wars Story Group. Pablo and the gang talked about their own experiences during the Dark Times, and what got them through those lean years and how their fandom was affected. One common thread that emerged was this sense of being an outsider during that time; that society had some how “forgotten” Star Wars and was beginning to view loyal fans as strange, somewhat eccentric oddballs. Show host Bryan Young even recounted his days in high school being teased for his fandom. It was a great show, and a fantastic conversation, but something just didn’t click with me. I’d never experienced anything like that. Most of my friends still threw out an obscure Star Wars reference here or there, and many of us still engaged in intense geek conversations. Even in my days in college I was still meeting a lot of fans my age who were more than happy to talk about Star Wars, and I never really experienced any mocking or derision from people who were not fans. Sure, Star Wars was out of the mainstream, and most of my fandom was relegated to countless session of West End Games’ Star Wars Roleplaying Game, but my experiences during the Dark Times certainly weren’t negative. I thought about it for a while. Why were my experiences different than the hosts of the show, or Pablo’s? 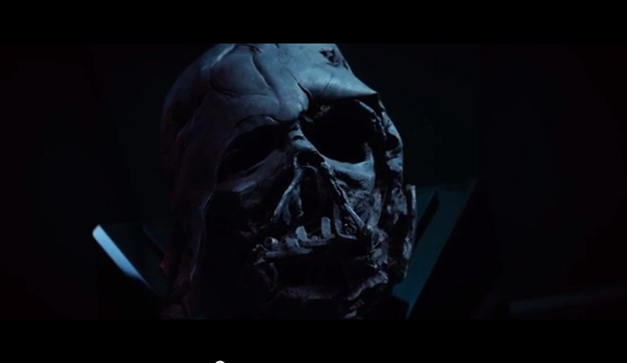 Then it dawned on me; it was my age, and the era of the Star Wars phenomenon I grew up in. I was nine in Summer 1977. 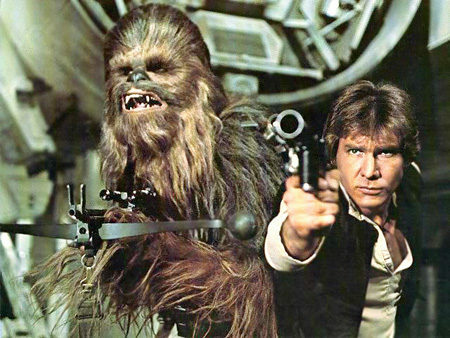 I was there when America went Star Wars mad for a good two years from 1977-1978. Star Wars was everywhere.. It was regularly referenced on weekly variety shows like Donnie and Marie and Hee Haw, and other TV shows. You could find kids wearing buttons emblazoned with the words “May the Force Be With You,” on school playgrounds without fear of them being labelled as nerds. Meco Star Wars was a hit on radio and a regular feature of “fast skate” sessions at Skateland and other roller rinks across the country. Star Wars even became a part of my Sunday school teacher’s lesson plan as he looked for thematic ties between Star Wars and the Bible. Certainly you still find many of these things today, but it is nowhere near as pervasive and all consuming in the culture. The nation was gripped by a mania that did not relent. However,by the time The Empire Strikes Back and Return of the Jedi were released most of that mania was already petering out. 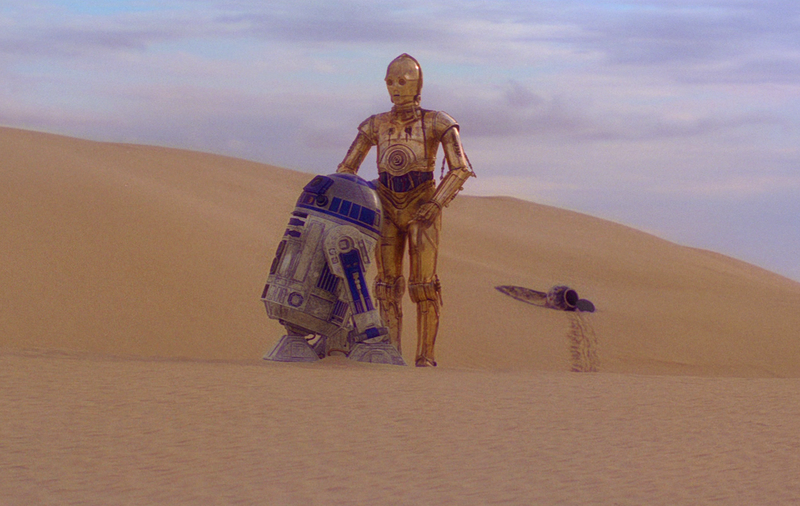 Star Wars was no longer this cultural touchstone that the entire country shared for a brief moment like Star Wars. It was now a part of pop culture; the Star Wars fever broke. While the movie lines were still long and the toys still sold well, Star Wars was all but a memory for the average movie goer only a year after Jedi’s premiere. Star Wars had officially passed from pop culture phenomenon to a passing fad, and like most fads (e.g., Hula Hoop, Pet Rock, etc.) there’s a certain amount of derision from people who were caught up in it after it fades. However, for those Younglings who first experienced Star Wars in Summer of ’77, Star Wars was something much more than a fad, or passing pop culture fancy. 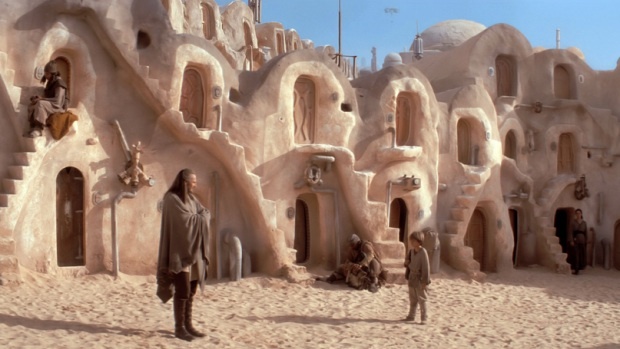 For us, Star Wars was as much a part of myth as were stories of Hercules’ labors, or the adventures of Sinbad, Robin Hood, King Arthur, and Superman. We shared a common bond and language that was not broken with the passage of time. I could still talk Star Wars with the friends I grew up with even into the late 80s, and even people in my generation who were only casual fans would smile when I would make the occasional obscure Star Wars reference. 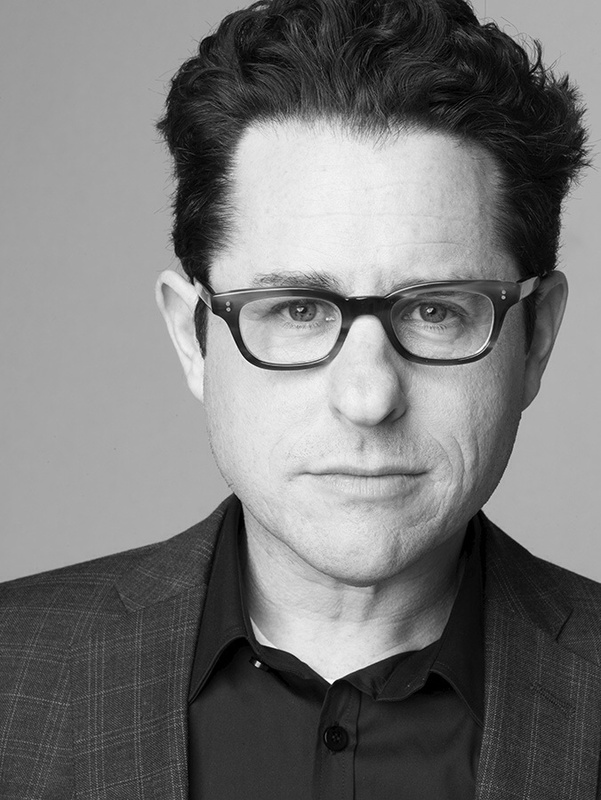 For us, Star Wars was not dead, it was simply on hold. 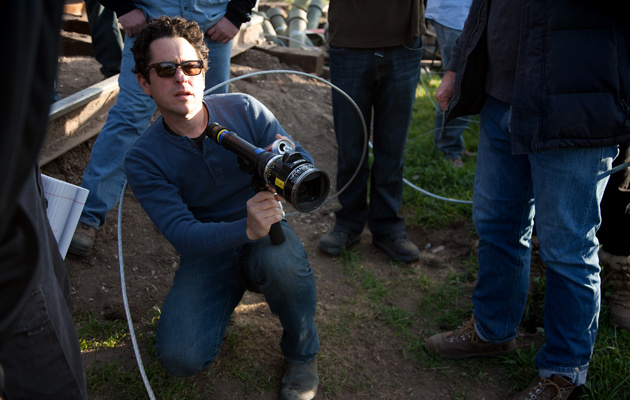 Suddenly, Star Wars was being criticized for being “too kiddie” and that Lucas was “only interested in selling toys.” Fans were now suggesting that Lucas was a sellout and only interested in money to further his filmmaking ambitions. Target number one was the Ewoks, those loveable, but vicious little furballs from Jedi. Ewoks were equated to stuffed teddy bears, and were now a symbol that somehow Lucas had “lost it” and had ruined Star Wars. Let me take a quick step back for a minute and recount my first experiences with Ewoks, and Return of the Jedi. It was May 1983, and I had a big problem. Gerard Catholic High School had the temerity to actually schedule final exams the week of Jedi’s release! 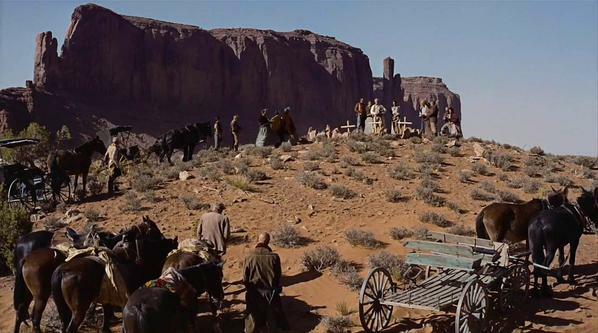 There was simply no way my parents were going to allow me to go to the big midnight showing at the Kachina Theater in Scottsdale; I would need to come up with an alternate plan. A group of us decided we would try to make the noon showing at Fiesta Mall’s AMC theater in Mesa. While the plan worked for most of my friends who only had a single exam that day, it created a logistical issue for me as I had a second exam at 10. So I did what any other dedicated Star Wars fan would do… I crammed like mad. Fortunately the exam was in US/Arizona History, a class I was already acing. I took my seat promptly at 10, and furiously worked my way through the 100 multiple choice questions and minimum 3 paragraph essay on the Cold War… I completed the test in record time (25 minutes), quickly scurried out the exit, got in my buddy’s car and we drove like furies to the theater. I absolutely loved Return of the Jedi. I hissed that vile gangster, Jabba the Hutt, thrilled to the speeder bike chase and the fight at the Pit of Carkoon, mourned the loss of Yoda, and cheered Luke’s triumph over the Emperor. It was a big, bold, adventure with dramatic themes and terrific action… and I loved, yes loved, those fierce little furball warriors, the Ewoks. 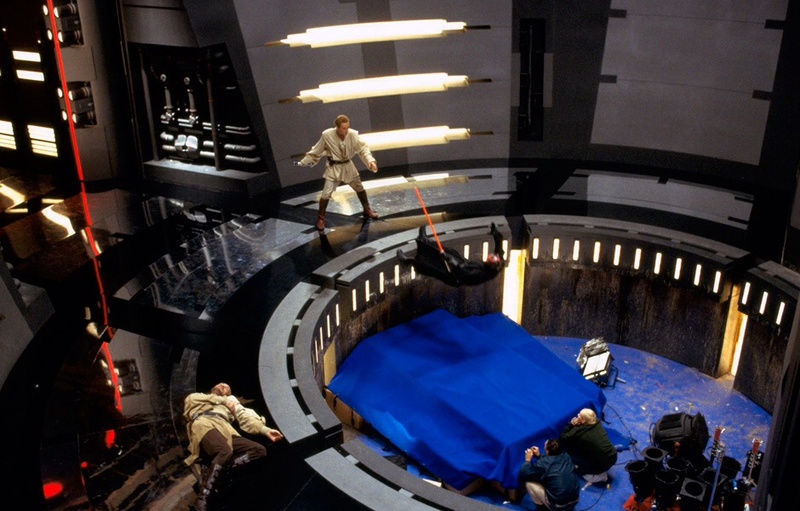 So color me surprised when not more than a year or two later I’m listening to “fans” hammer the movie, and claim that Lucas was nothing more than a hack director who got lucky with the first film, and his absence was the real reason that Empire was so good. The only good films were the first two “mature” films and Jedi was nothing more than kids stuff. Even more shocking, I suddenly found myself agreeing with these people, and dismissing Jedi as a bad film that was not worthy of the name Star Wars… As I worked my way through college getting a little bit older, and a little more cynical along the way, I found that I was becoming that most loathsome of creatures… a hipster. Despite this new found attitude I was still “into” Star Wars to a degree. 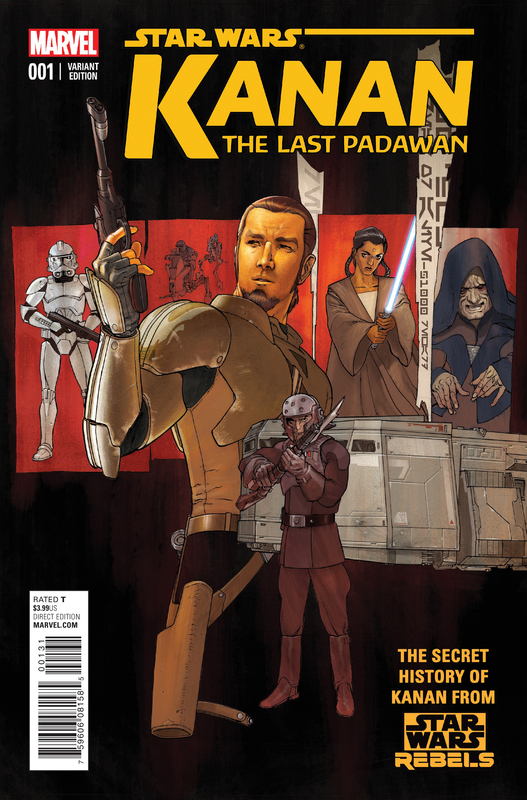 I still kept up with the latest Star Wars news through the Official Star Wars Fan Club, which I was a member of; anxiously awaiting each new issue of Bantha Tracks, and later the Lucasfilm Fan Club Magazine, for even a whisper of Star Wars rumors. I even secretly watched and recorded Ewoks: The Battle For Endor, and found myself enjoying it. I played and GM’d in weekly Star Wars Roleplaying Game sessions, creating new stories and new characters to adventure with across the galaxy, fighting the forces of the dreaded Empire. There was a battle going on inside of me between the innocent, young fan I was in 1977, and the new, cynical hipster fan I was becoming, and that innocent fan was slowly losing the battle. What?!?!? Wait, Star Wars is for kids? I had kept Star Wars locked away in a time capsule in my mind. Star Wars was preserved for me in some cynical twisted sense of nostalgia that was married with my evolving tastes as an adult. Somehow I had lost sight that while I was getting older, Star Wars was not. I was changing, and had lost a lot much of the innocence of that 9 year old boy who had first discovered this universe. I had forgotten that it was THAT kid that fell in love with Star Wars. George Lucas made Star Wars for THAT nine year old kid, not for the 22 year old who was clutching this box wondering how he had gotten to this point in his life, still contemplating his future. 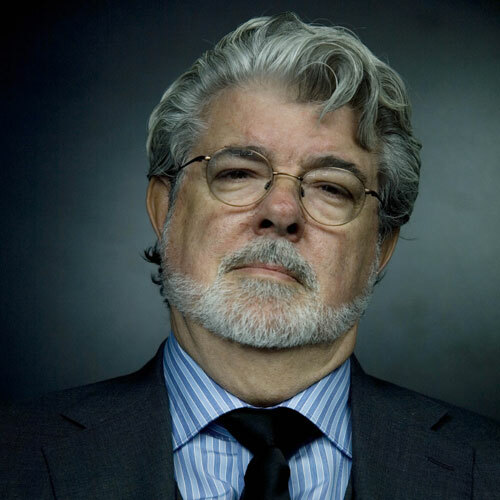 I realized that Star Wars wasn’t the problem, George Lucas wasn’t the problem; my cynicism and my inability to to separate my worldview as a nine year old and as a twenty-two year old were the problem. I needed to let go and just enjoy the ride. 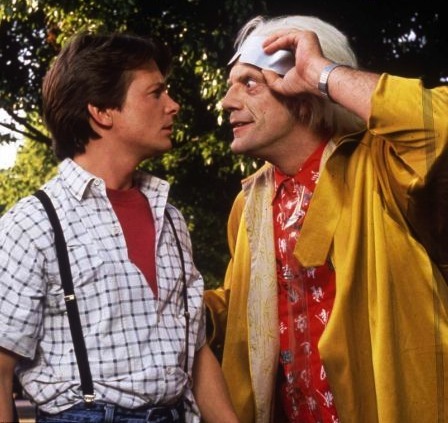 Stop over analyzing things and just approach the films with a youthful exuberance… find that inner child that still longed to escape to that far away galaxy and embrace it. 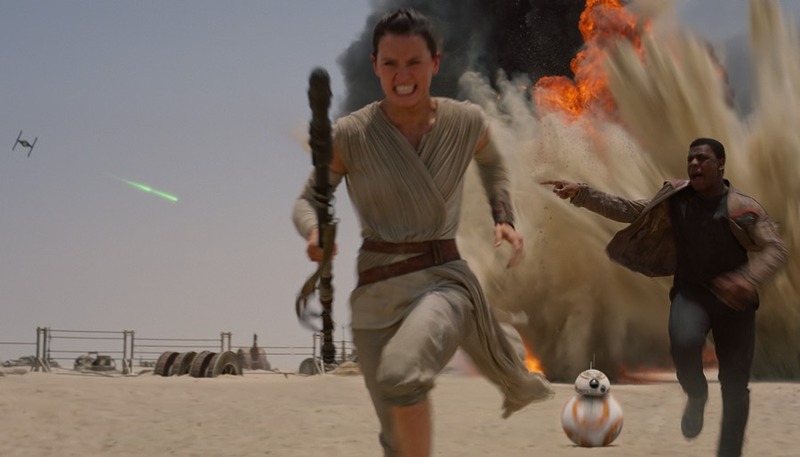 Star Wars is epic story telling with weighty themes, but it is also filled with moments of whimsy. While there are certainly darker moments that may appeal to older audiences those same moments speak to the fears and concerns of children. What if I make a bad decision? 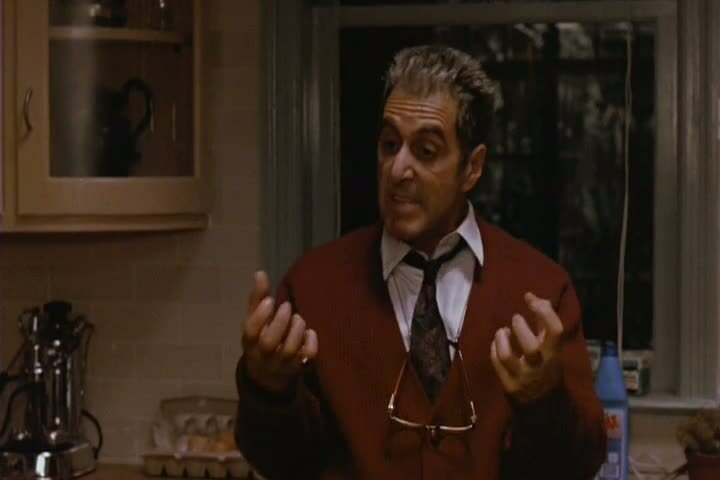 How do I know good from bad? What is my destiny? While I may be an older fan now, when I finally came to the realization that I was a fan of a series of children’s movies I became a much happier fan. So, I’d like to thank the crew at Full of Sith for their thoughtful discussion. It really brought back a lot of memories, and rekindled memories about what made me the fan I am today. Hopefully this entry gives my readers a better understanding of how I approach Star Wars as a fan. 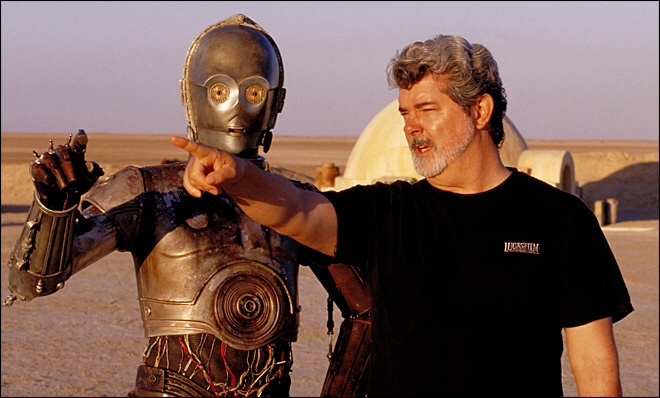 There’s a reason I decided to call my blog One Saga, and that was to cement the idea that I view all of Star Wars as one giant tapestry that is part of George’s universe, but he has allowed fans and professionals to add to that tapestry and expand the richness of the Star Wars experience. Call it the optimist in me, but I hope one day we can move beyond the labels of OT-fan, PT-fan, or EU-fan, and can simply be known as Star Wars fans.